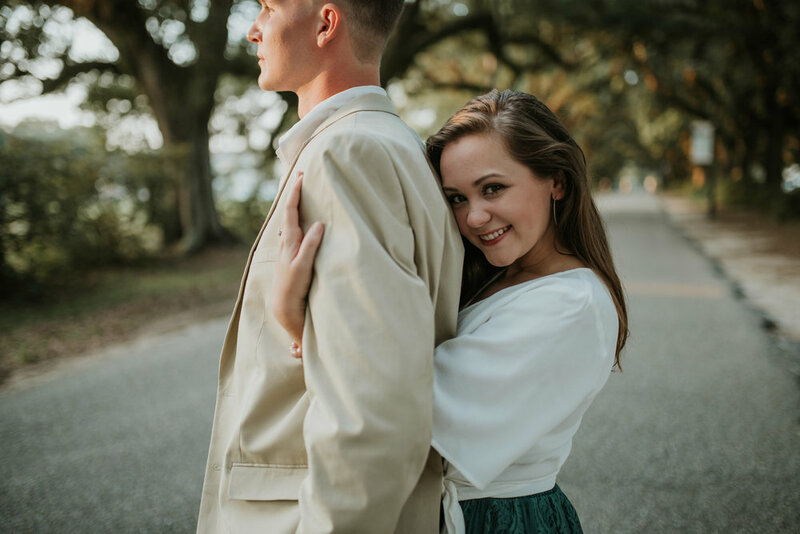 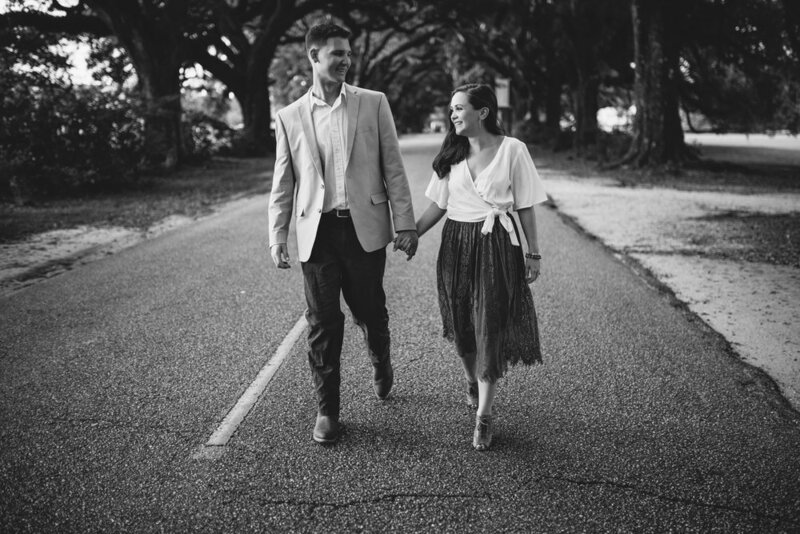 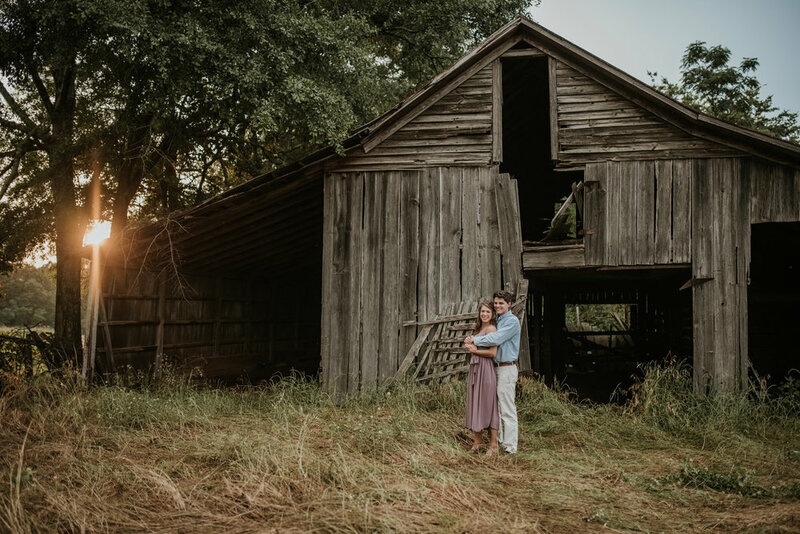 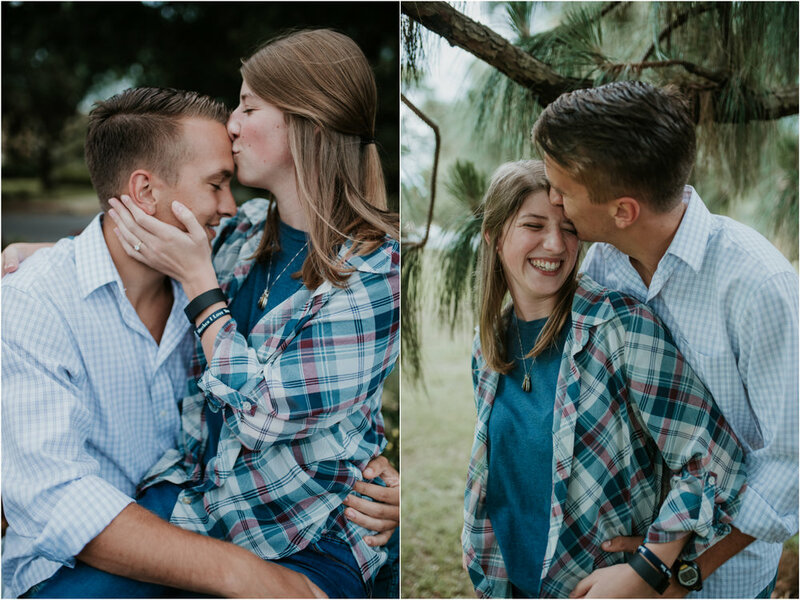 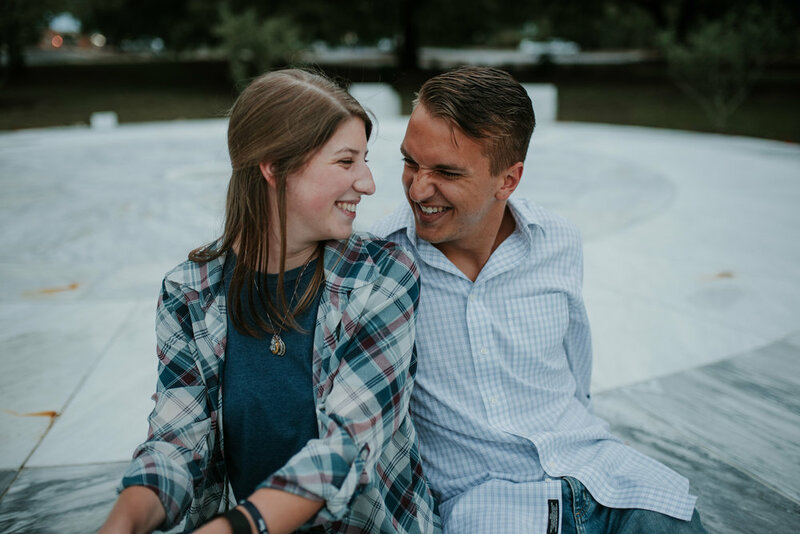 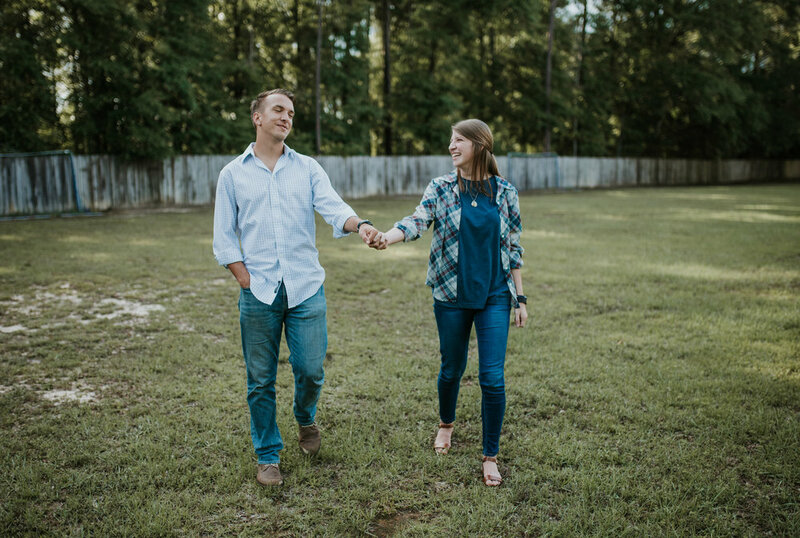 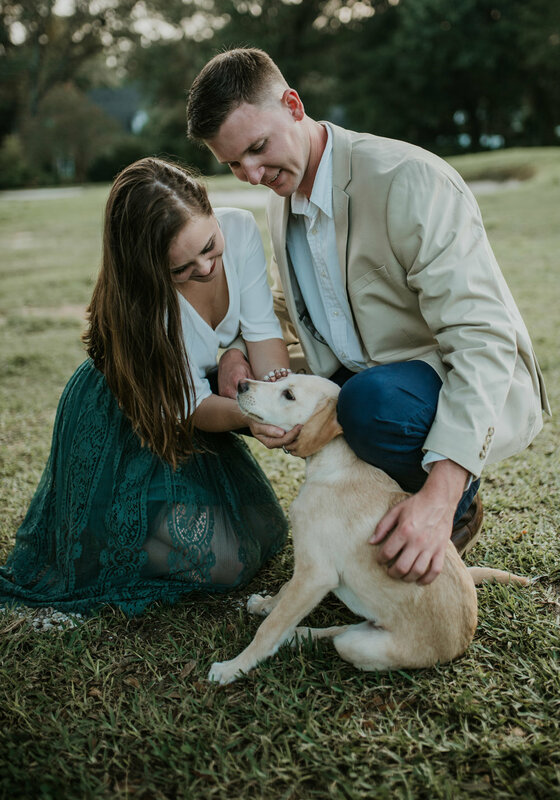 One of my best friends just got married, and about two months ago, I was able to surprise her in Troy, AL, and take engagement pictures of her as her wedding gift from me! 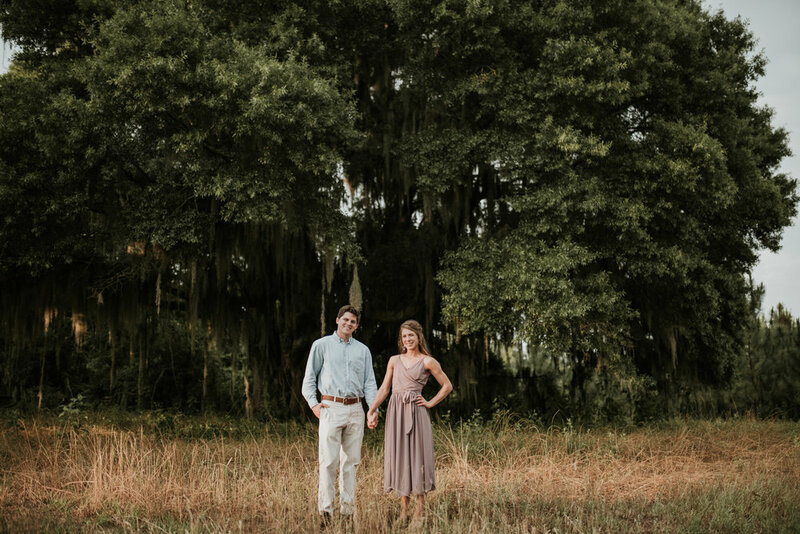 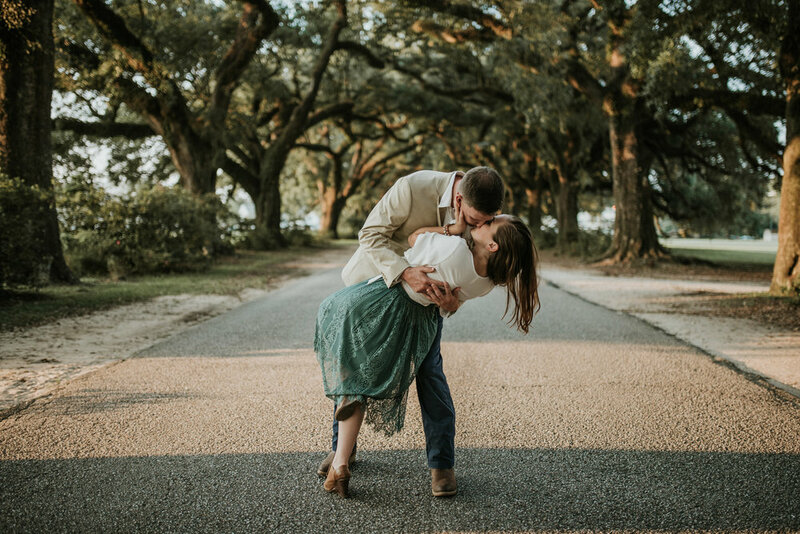 She was staying with the sweetest couple who she had been close with while she was in college, and they owned all of this beautiful land that we were able to drive around and take pictures at! 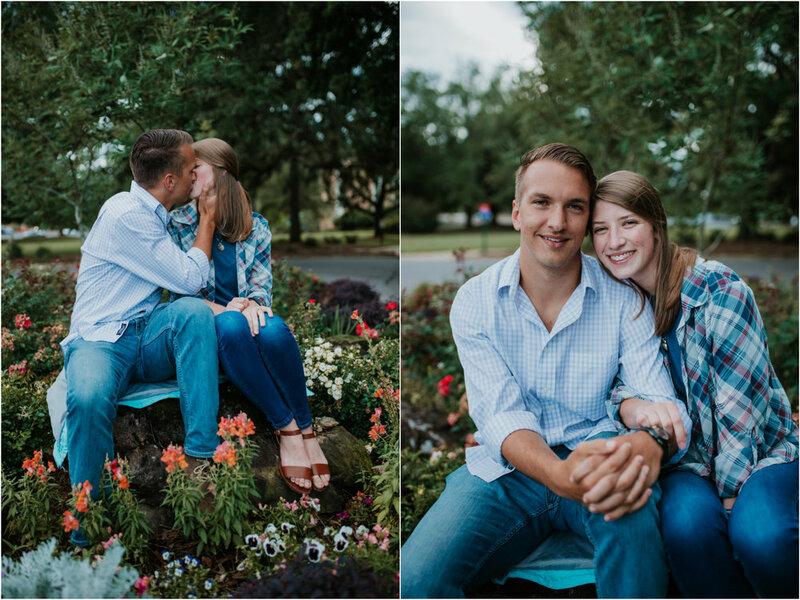 I was truly amazed at how beautiful these pictures turned out. 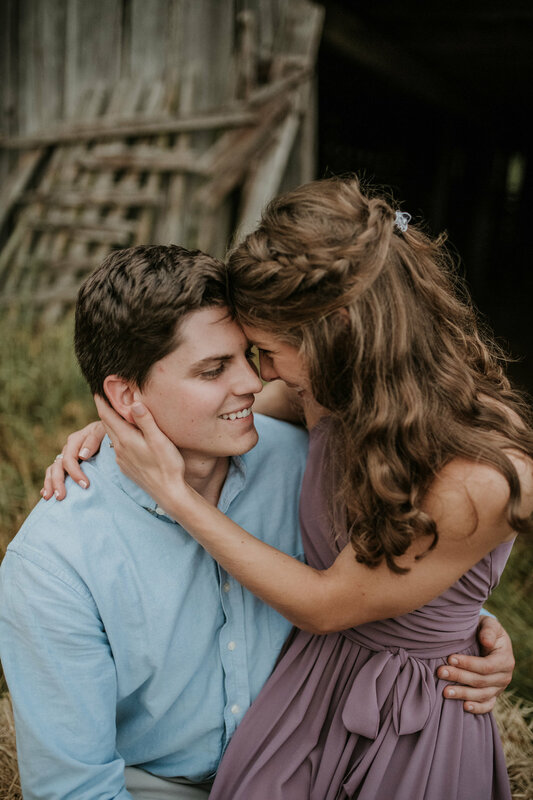 I had also never met Kyle, but to see how much he loved Erika made my heart so happy! 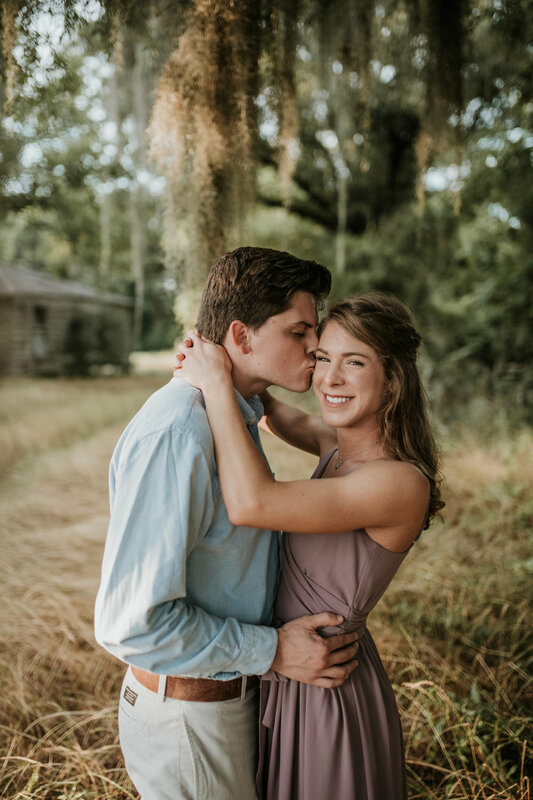 They truly are the sweetest couple!